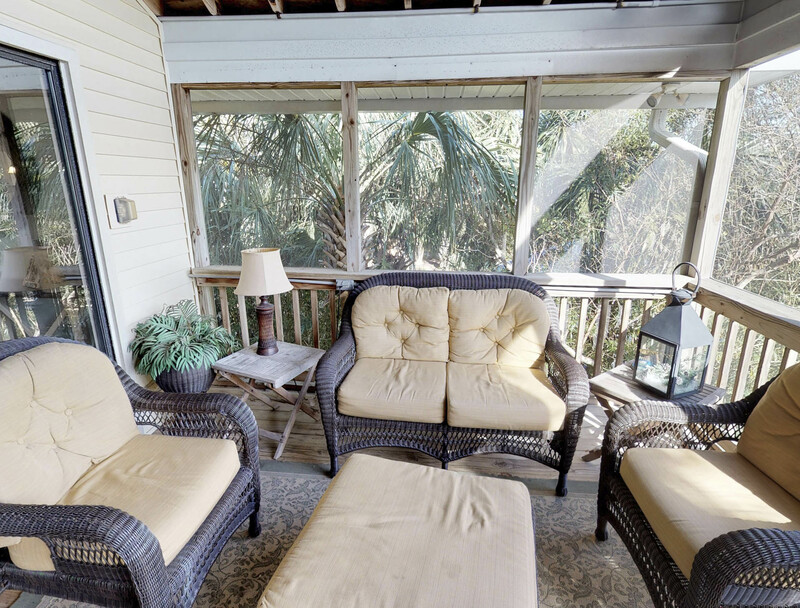 Even when you're vacationing at the beach, we understand how nice it can be to have a pool to enjoy when you want a break from the sand and surf. 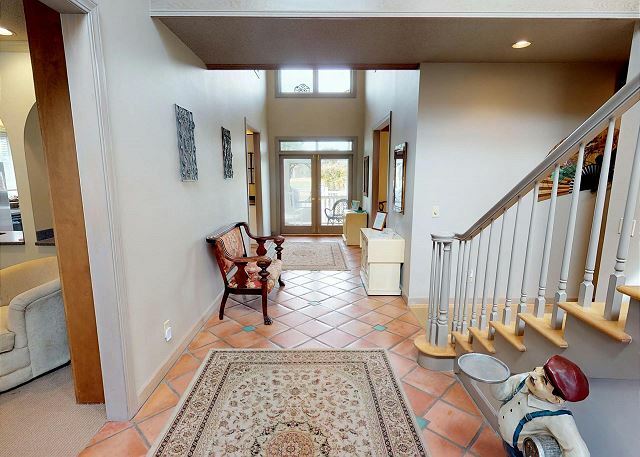 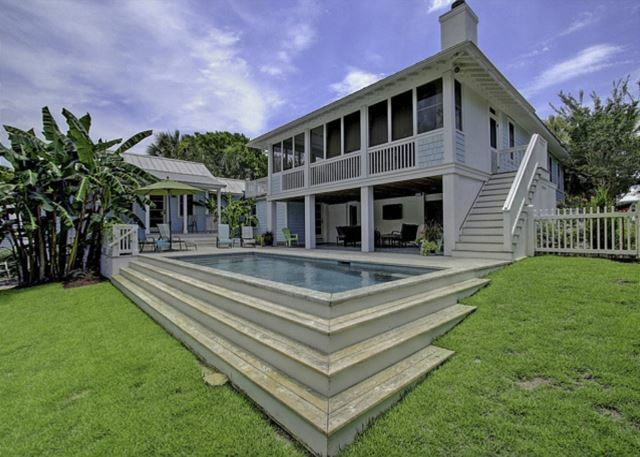 As such, Island Realty offers a wide variety of properties with pool access. 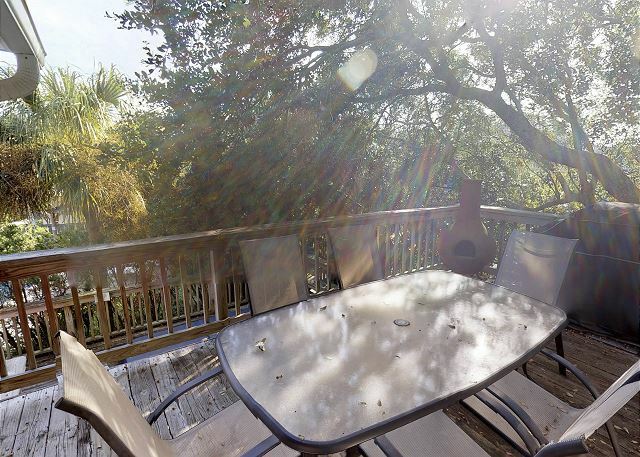 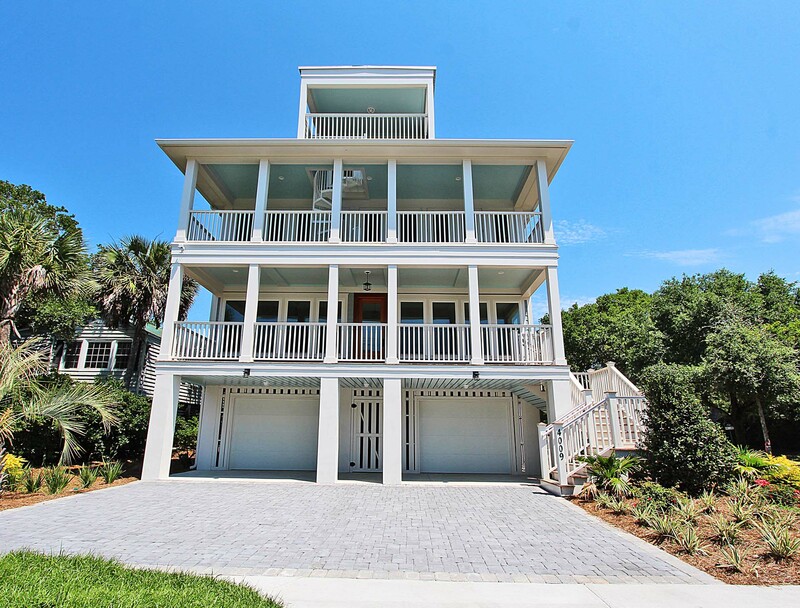 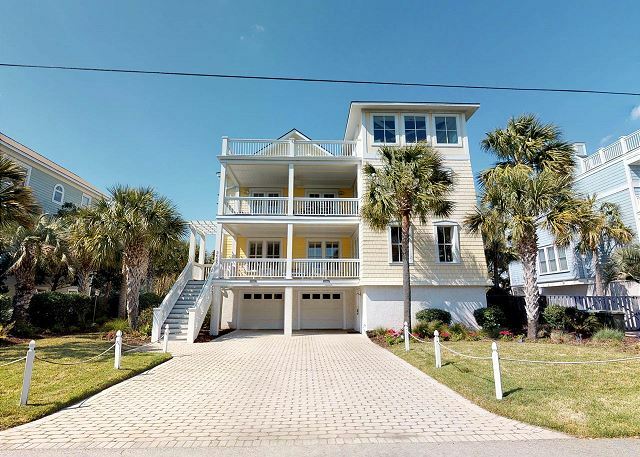 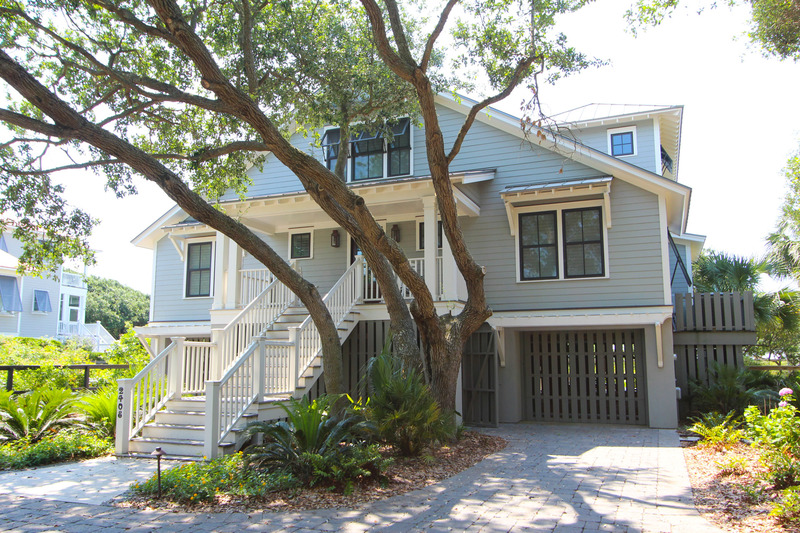 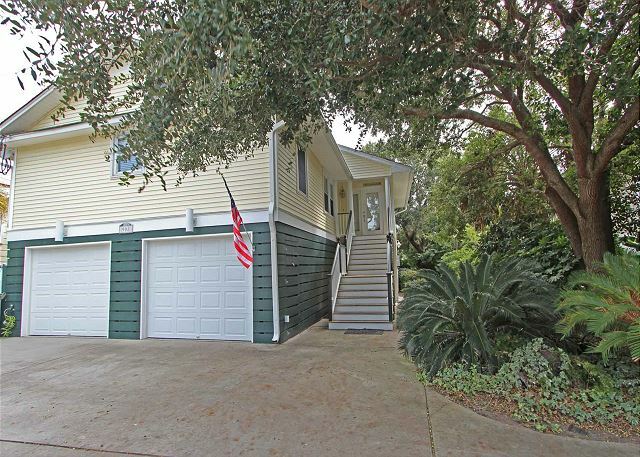 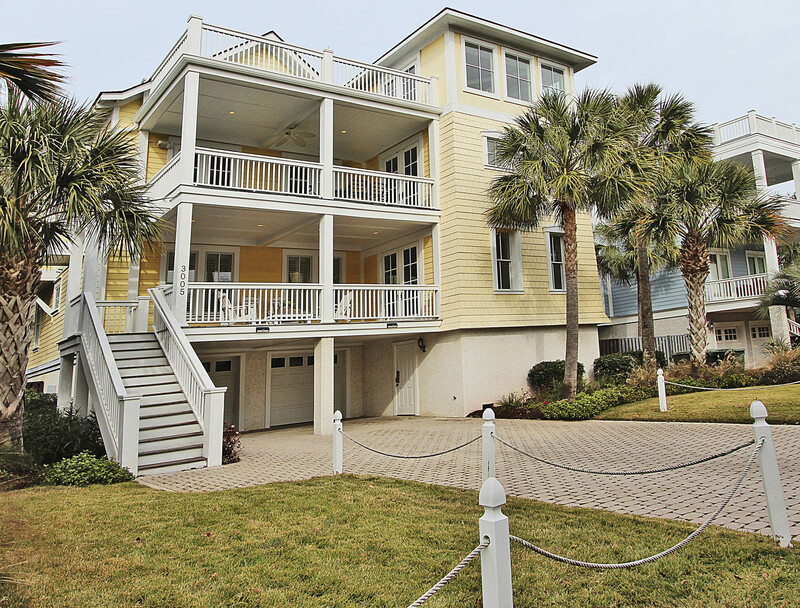 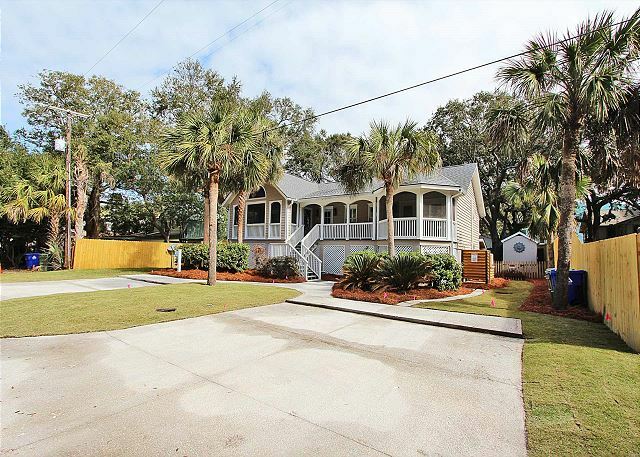 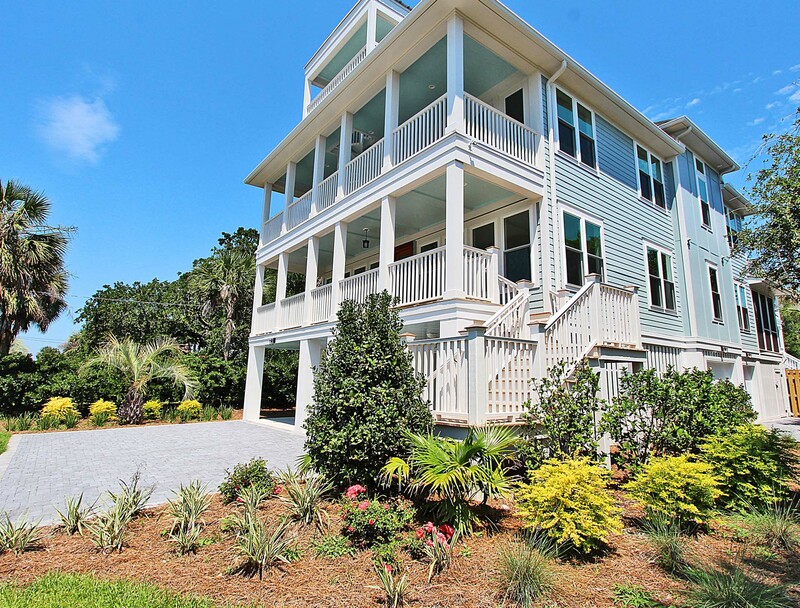 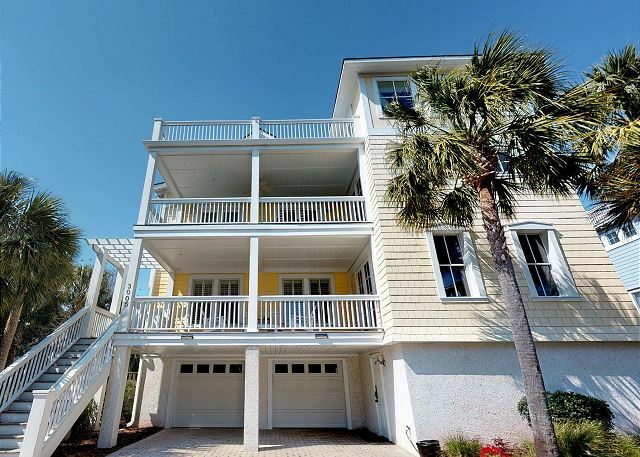 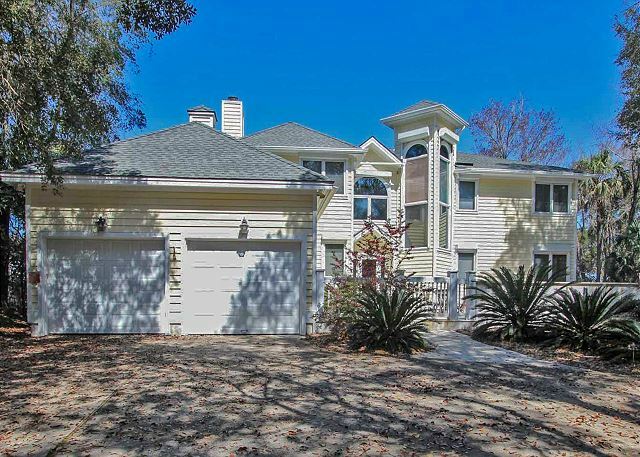 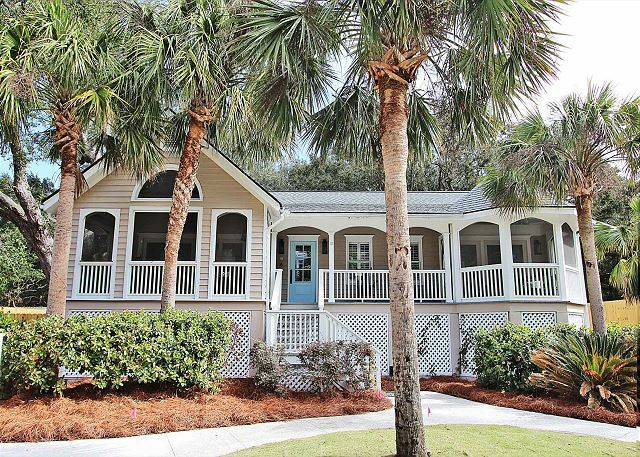 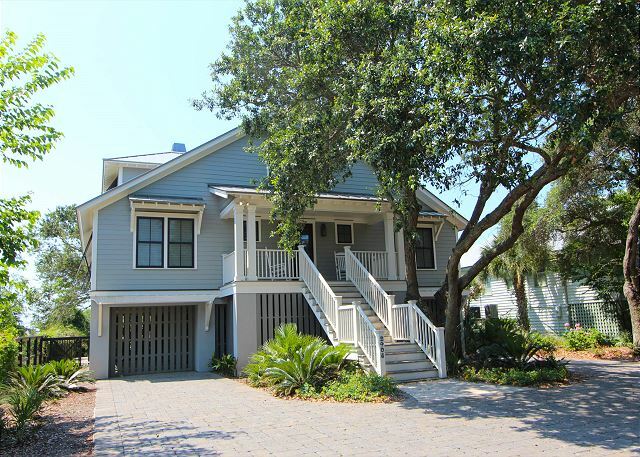 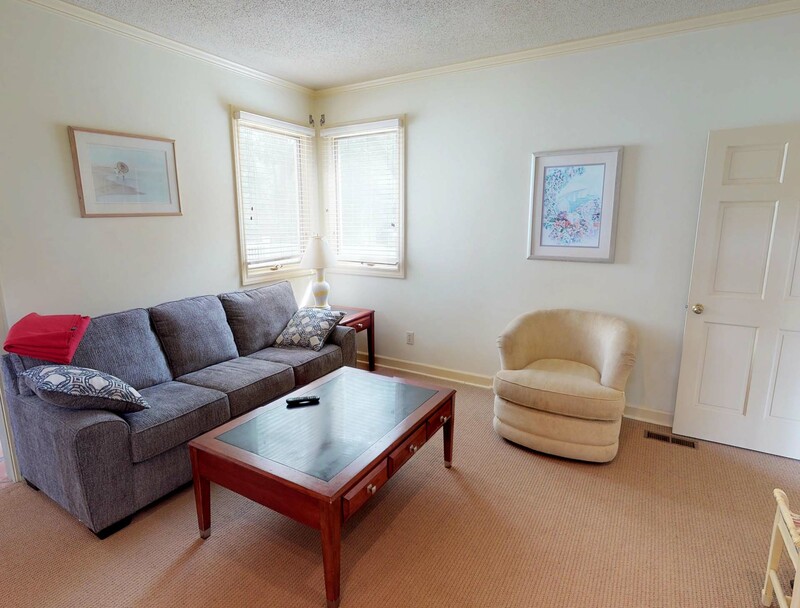 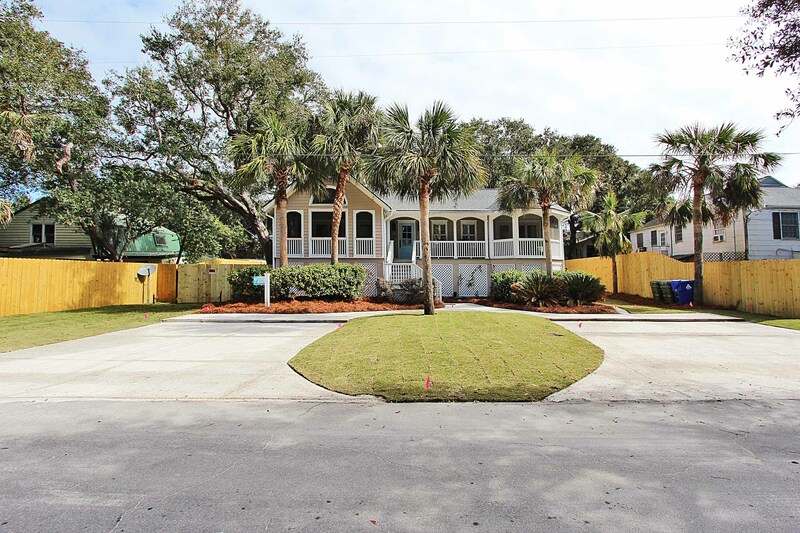 Most of these rentals with private pools are located on Isle of Palms and some are in Wild Dunes. 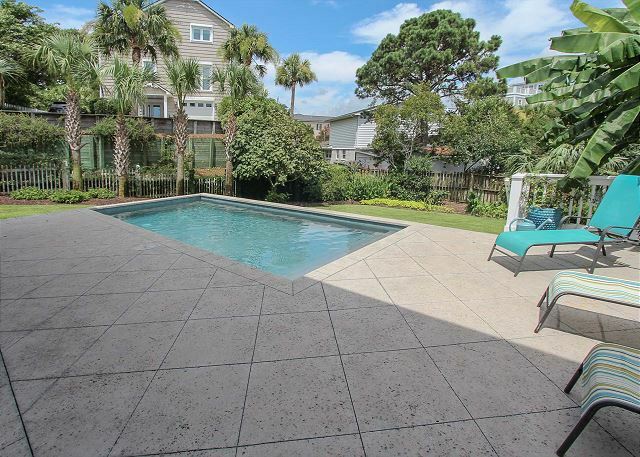 If you're looking for a pool all your own, you're in the right place! 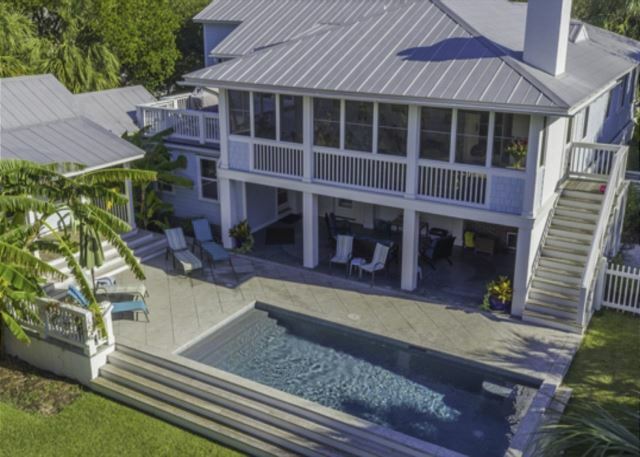 Beacuse private pools typically accompany larger homes, it's important to know what your other options are. If you're looking for a smaller vacation rental or a more economical option but want to keep pool access, you'll want to look at properties with community pools such as a condo complex, or a home in the Beachside community.